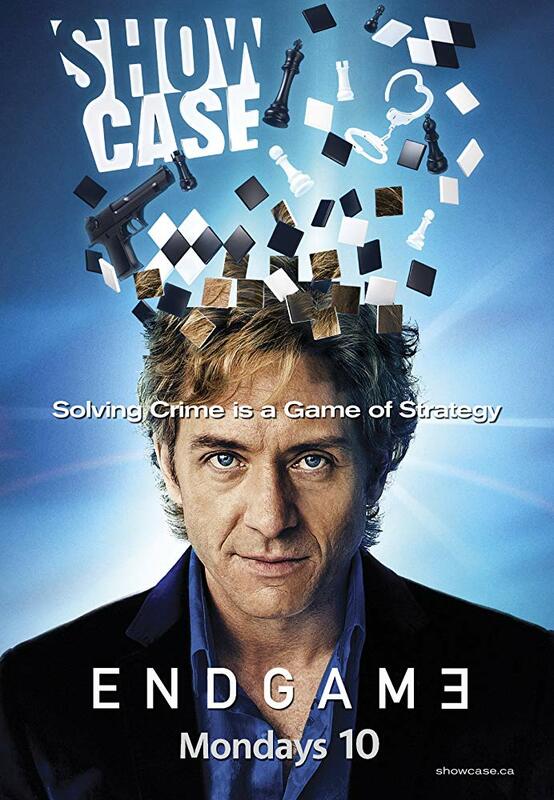 Endgame is an original drama series centering on brilliant chess master, Arkady Balagan. Traumatized by the murder of his fiancée, Balagan has become a prisoner in his luxury Vancouver hotel, terrified to step outside. To pay his bill, Balagan starts solving mysteries - using an unlikely band of hotel employees and chess fanatics to do his legwork. Arrogant, brilliant and charismatic, the Russian-born Balagan uses the skills that made him chess champion of the world to solve the crimes that mystify others. He imagines events, interviews the living and the dead, and runs conflicting scenarios - all in his head. And we get to watch right along with him as he solves crimes that baffle the police. In Endgame, we see genius at work. Vancouver, British Columbia (Canada) & Burnaby, British Columbia (Canada).